> Kids under 12 are FREE. > Bartenders & service staff. Paella Time catered our wedding, and everything from start to finish was AMAZING. We had an amazing time, and everything surpassed our expectations. Working with Ralph was incredibly easy. To see planning for our wedding was a little overwhelming is an understatement, and Ralph made it SO SIMPLE. 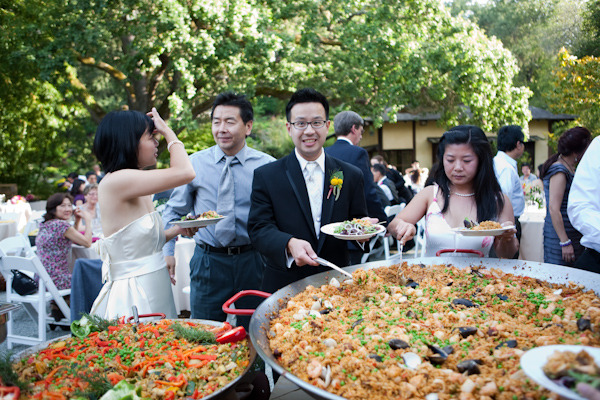 Paella Time is a full service caterer which made everything easy. Ralph asked us planning questions we hadn't even thought of. He was so helpful. We needed tables, chairs, set up, staff... pretty much everything, and Ralph took care of it all! The paella was DELICIOUS, the flamenco entertainment was so much fun, and the staff provided excellent service! Months later we're still receiving TONS of great feedback from our guests. Can't thank you enough for making our wedding a truly special and memorable experience. 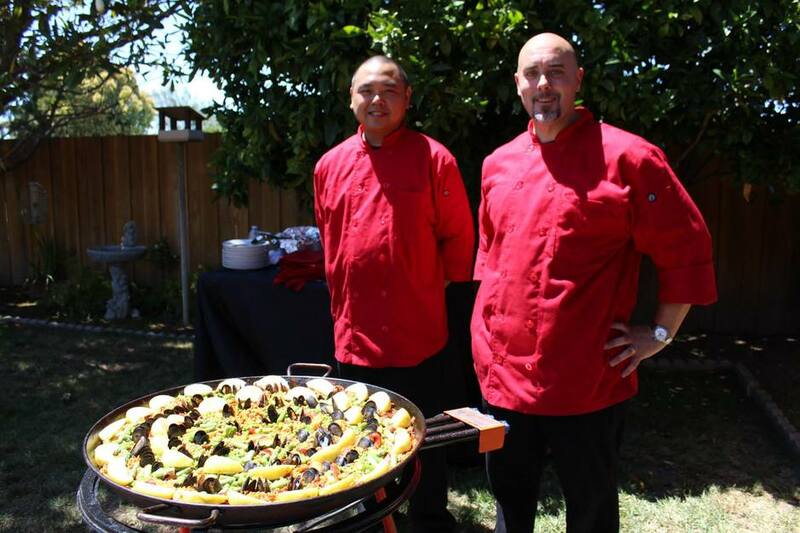 Paella Time and Ralph are more than caterers, they really make events happen and memorable. Our backyard wedding was all we could have hoped for. 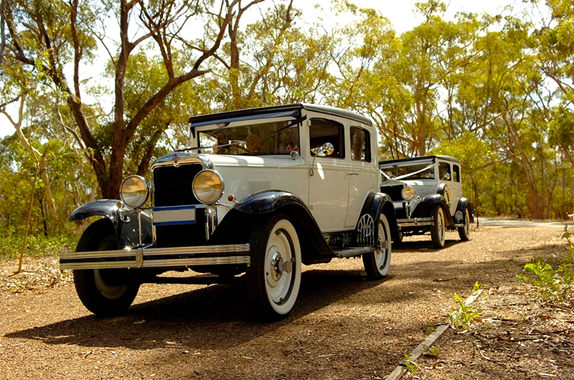 We had 50 guests, and some spaces would have to double as the wedding site and reception. Ralph came to our property several weeks before and drew up a plan of how to make it all work. The staff he had the day off took care of it all. We didn't need to hire out a few companies to handle various tasks, like bartending and general site servicing, it was all bundled into one. Two friends acted as day of coordinators and it all easily worked out. The food was seriously delicious. Many compliments and comments about how exceptional the food was. The 4 foot paella pan made for an awesome display when folks came up to get their serving, and few veggie, etc dishes paella dishes were easily prepared, as well. Lots of meat, seafood and saffron - no corners cut, ample for seconds and lots of left overs! The appetizers were also excellent. Ralph did an in home tasting session with us, so we had a chance to try and select everything in advance. Ralph was very professional and easy to communicate with. You can tell right away he's very experienced with events by the details he includes in his communications; this in my book is a plus. I've organized events for 150+, and it's better to address details early on, not 3 days before. We felt very comfortable in the days leading up to the wedding knowing we had covered all relevant topics with Paella Time. Do yourself a favor and at minimum contact Paella Time to learn about the services and packages they can provide your wedding or event. We're so glad they were a part of our wedding. Thanks again, Ralph! From start to finish Paella Time was such a pleasure to work with. I was totally overwhelmed with the many things that needed to be done for our wedding. Our venue didn't provide tables, chairs, plates, glasses, or staff, and Paella Time stepped in and took care of everything. Whew! What a STRESS RELIEVER. At first I thought this was too good to be true. 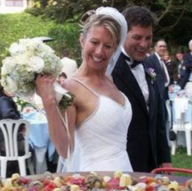 I had contacted a couple other caterers first (what a mistake, and waste of time, but who knew?) who basically told me that they would provide they food and some staff, but I had to figure everything else out on my own. One email to Ralph (Paella Time owner), and problems solved. He came over to OUR HOME for a complimentary tasting. LOVED all the tapas & paella. Really enjoyed the sangria. No other caterer offered to drive out to our home. We realized right away that Ralph is all about providing great service. The day of was fabulous. Their giant paella pans were set up nearby for the guests to see. We received great feedback from our guests. We even had a minute before dinner to jump in and act like we were cooking, and take a few action shots. Sooo much fun. 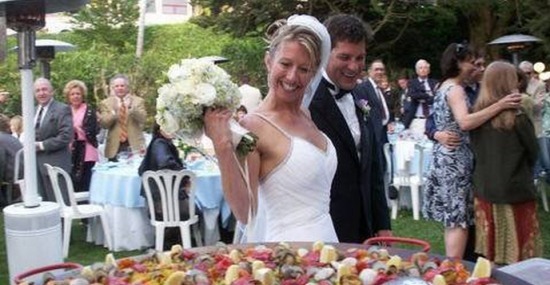 Thank you Paella Time for creating a truly wonderful and memorable wedding day experience. Could not have been an easier. 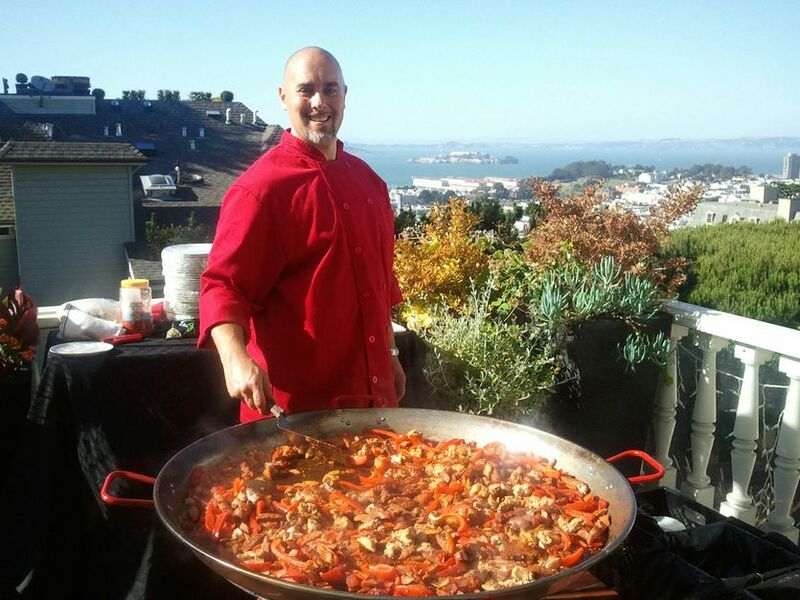 Paella Time catered my Birthday Party this past April 21, 2018. Everything was wonderful - the food, the service, the Chef! Words are really not adequate to describe how please we were with Paella Time. Just an unbelievable culinary/paella experience for all attendees. We had so much fun. Thanks again!! So my fiancé looked at me and said, "how about paella? ", and I thought it was a great idea. So festive and fun, and different. Enter Paella Time. 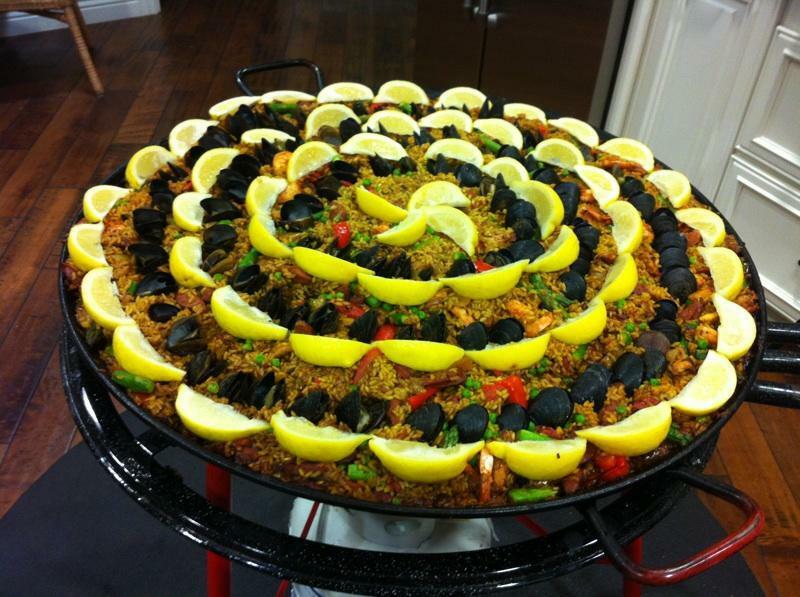 We contacted several paella catering companies, and by far Paella Time is the most inclusive option out there. The owner, Ralph, who is a peach to work with, took care of everything we need - all the plates, linens, glassware, linens, set up, break down, you name it. The tapas and paella was spectacular. We have family from Spain that loved it. Couldn't have asked for a more easy, delicious, and fun catering experience. Thank you for everything. > Included at NO EXTRA CHARGE: sangría wine glasses, porcelain plates, stainless steel utensils, and ALL linens. 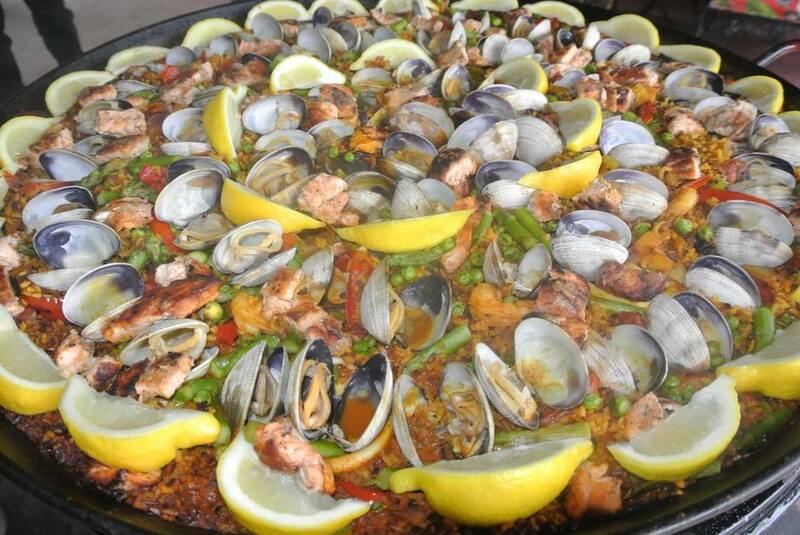 > LIVE cooking by a professional paella chef, all cooking equipment including giant paella pans. 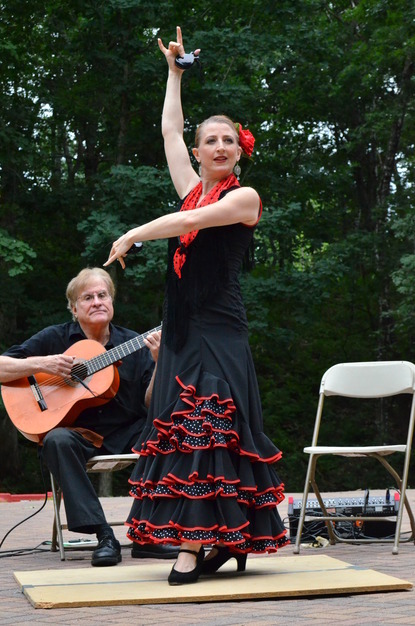 Paella Time is a FULL SERVICE caterer and can also provide you with chairs, tables, tablecloths, etc... We even offer LIVE flamenco entertainment! As early as possible to be safe, however we can accommodate last minute requests also. The BEST paella outside of Spain!